Winter production 2018: King John! After an unbelievably tense election between four amazing play proposals, we have elected our next production. 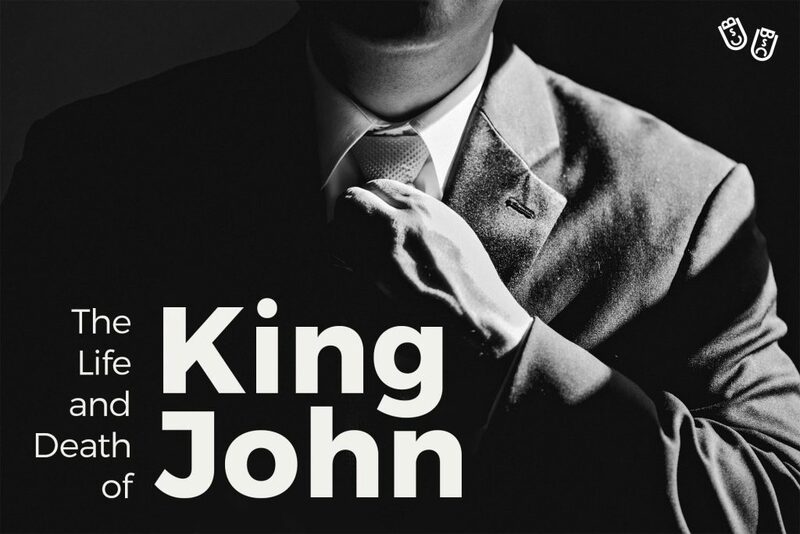 Shakespeare’s The Life and Death of King John, on stage from December 7th till 14th! Directed by Marc Erlhöfer, the play will focus on the political intrigues of the play, set in contemporary times. We can’t wait to get this thing started!